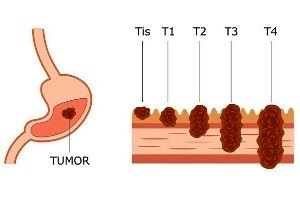 Welcome to DiseaseFix Section for Stomach Cancer and Tumors (Gastric Cancer). Stomach cancer, also known as gastric cancer, is cancer that begins from the lining of the stomach. Early symptoms of the cancer may include heartburn, upper abdominal pain, nausea and loss of appetite. 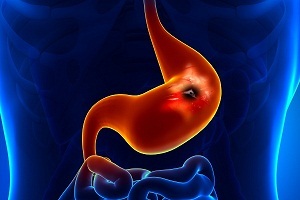 Stomach cancers have a tendency to grow slowly over the years. Often, it is not detected at early stages. Vomiting blood, also called hematemesis, is the throwing up of blood with or without stomach contents. It can be a scary and discomforting experience for many people. 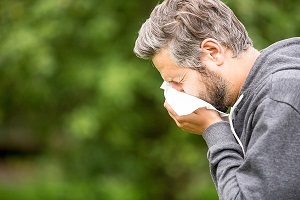 Vomiting of the blood could be a sign of a serious problem such as stomach cancer. 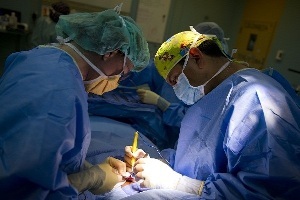 Stomach cancer survival rate can be predicted based on the stage and age of patients. 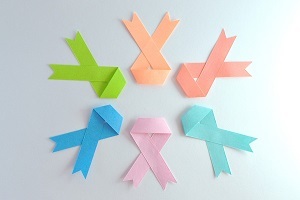 Survival rate is high in early stages and at a young age in case of stomach cancer. About 60% of people diagnosed with stomach cancer each year are above 65 years of age. Stomach cancer is the third leading cause of cancer-related deaths worldwide. Metastatic gastric cancer generally occurs at stage 4 and affects organs such as liver, lungs, brain, or the peritoneum, etc. It is the state of cancer when the cancerous cells have spread to farther areas than from where it actually originated. Different types of surgeries are recommended depending on the stage of cancer as stomach cancer metastasizes to other nearby organs. 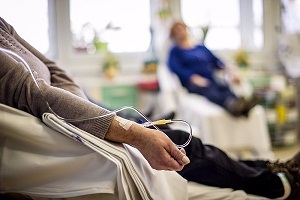 With surgery, chemo or radiation or combinational therapies can also be recommended during the treatment.